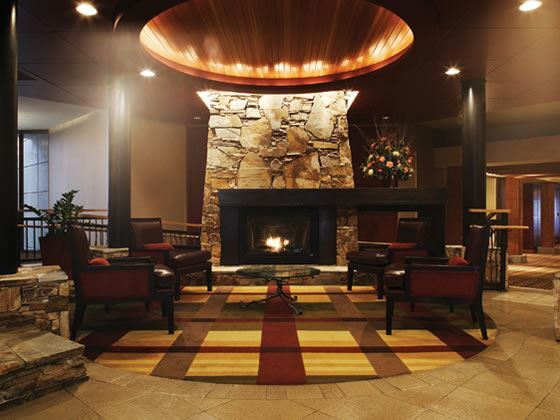 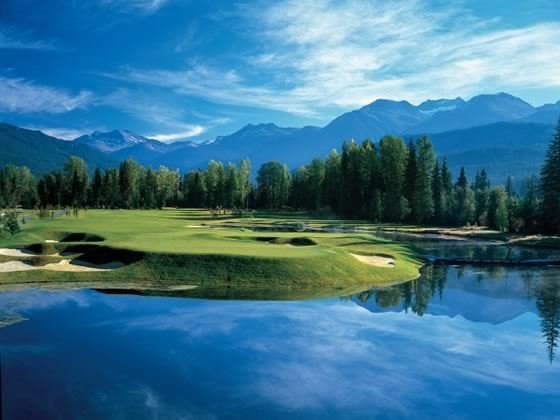 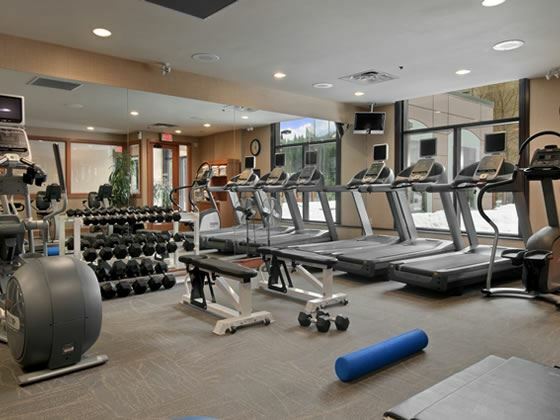 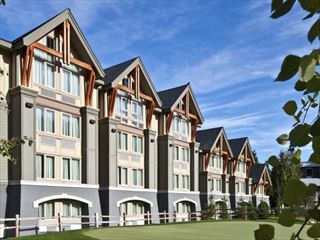 The hotel is within walking distance of numerous shops and restaurants, and adjacent to the Arnold Palmer Whistler Golf Course and Telus Conference Centre. 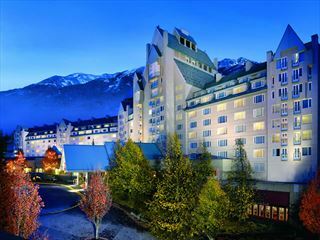 The Hilton Whistler Resort and Spa is located at the base of both Whistler and Blackcomb mountain gondolas in the heart of Whistler Village - site of the 2010 Winter Olympics. 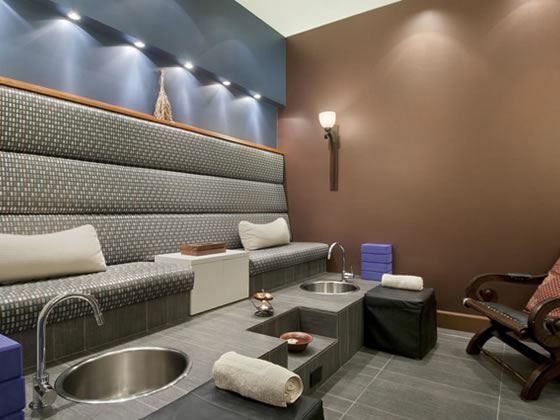 Relax after a busy day in one of many spacious guestrooms and suites, complete with Hilton Serenity Beds, complimentary bathroom amenities, on-demand movies and high-speed-internet. 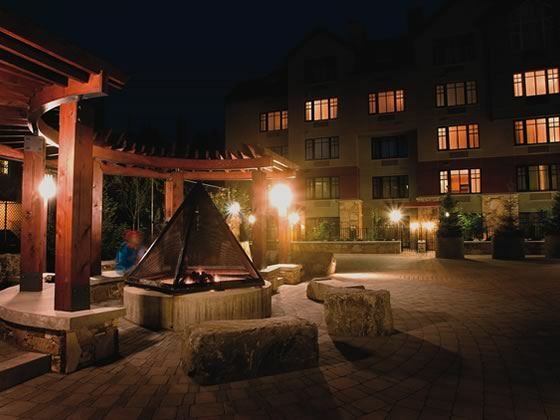 Visit the fun Après Ski Bar for a speciality cocktail on the sun-soaked patio or indulgent meal at the fine dining restaurant Cinnamon Bear Bar & Grille. 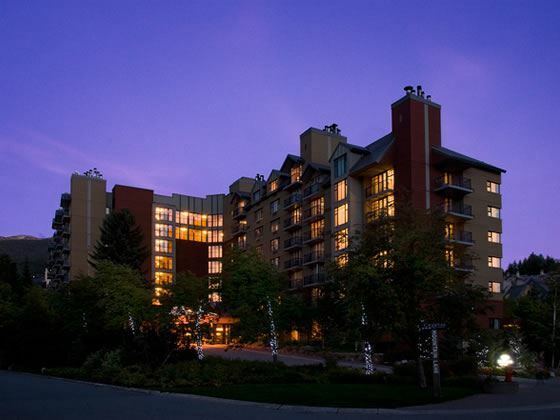 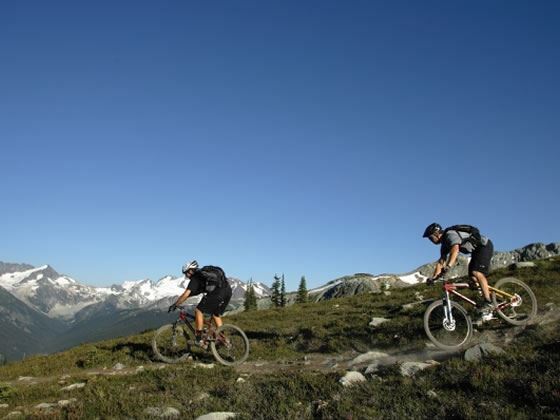 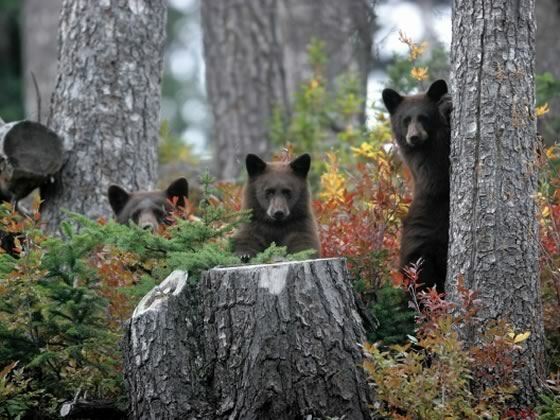 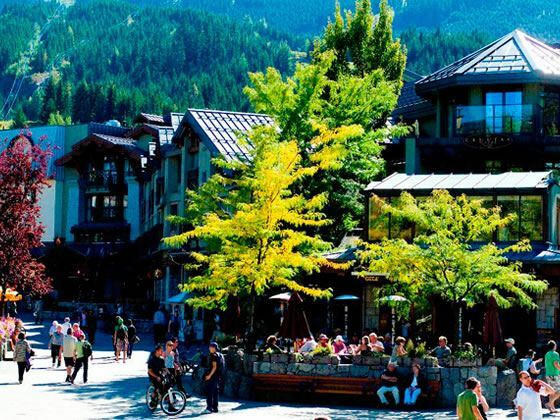 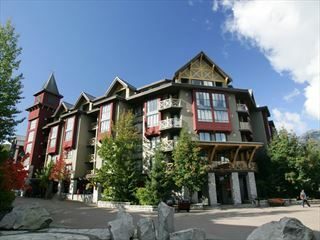 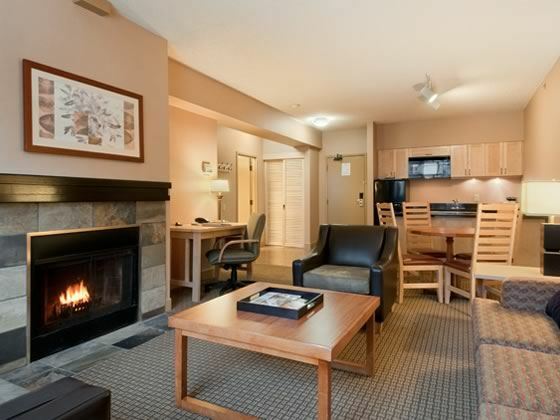 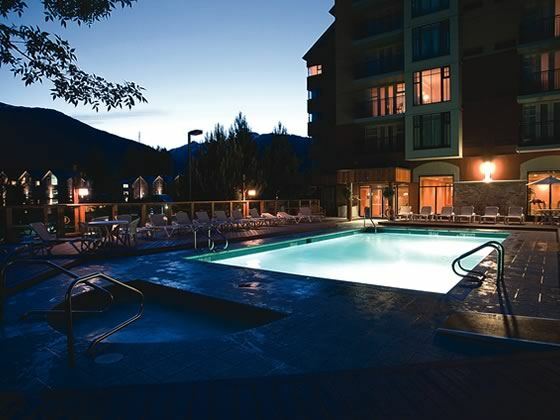 Located at the base of both Whistler and Blackcomb mountain gondolas, Hilton Whistler Resort & Spa is in the heart of Whistler Village, close to the Conference Centre, golf courses, restaurants, bars, entertainment and shopping .